This is slightly old news, but I thought it was worth another look. Let’s start with the bad news: the worst thing about the Maserati GranTurismo MC Stradale is that it isn’t coming here. 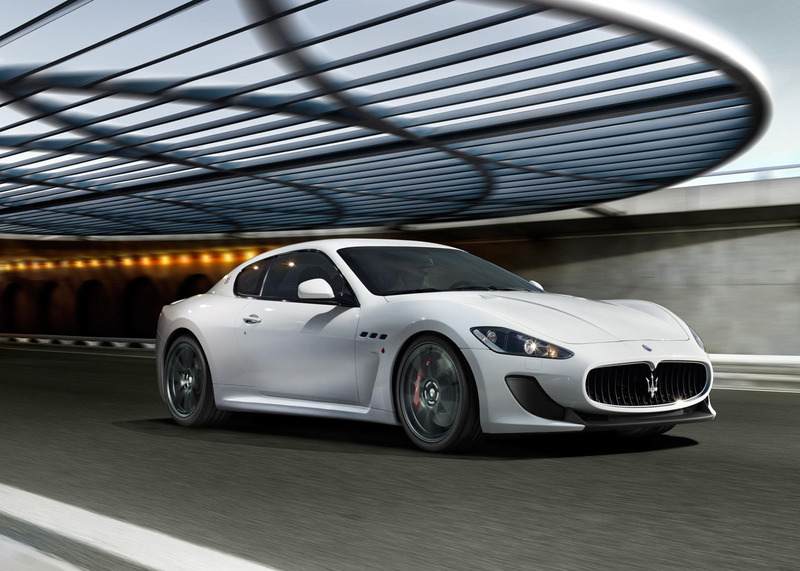 To create the beast that is the MC Stradale, Maserati took the already well-rounded GranTurismo S and fitted a 450-horsepower V8, a track-ready chassis, new bodywork that increases downforce without increasing drag, and stripped out the interior. Get all of the information and check out hi-res photos of the MC Stradale at Maserati’s new mini-site.